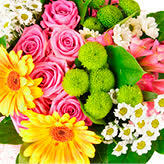 By ordering your flowers using Direct2florist, you can see and choose your local florist anywhere in the world. Going direct to the local florist means bigger, more beautiful bouquets and excellent service from local flower experts worldwide. 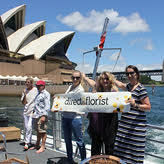 Read on to discover more benefits of going Direct2florist! Our site connects you to your experienced local florist as well as those around the globe – and they’re all ready and waiting to deliver your perfect gift by hand. 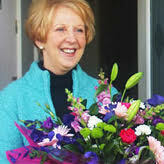 By ordering Direct from your chosen local florist it often means your flowers will arrive sooner – very often on the same day, even if it’s on the other side of the world! 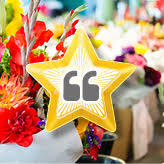 We’re so confident you’ll love our service that we invite you to submit a star rating once your delivery has been made. 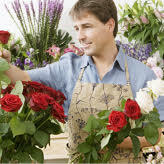 Here at Direct2florist, we guarantee that 100% of the money you pay for your flowers goes to the florist, which means they can deliver much more impressive bouquets to your loved ones.